Why hello there everyone! It has been quite a while since I’ve posted any MER related info or anything to do with my involvement as the author of the MER series. And I think it is about time I do so. And what an exciting time it is folks! 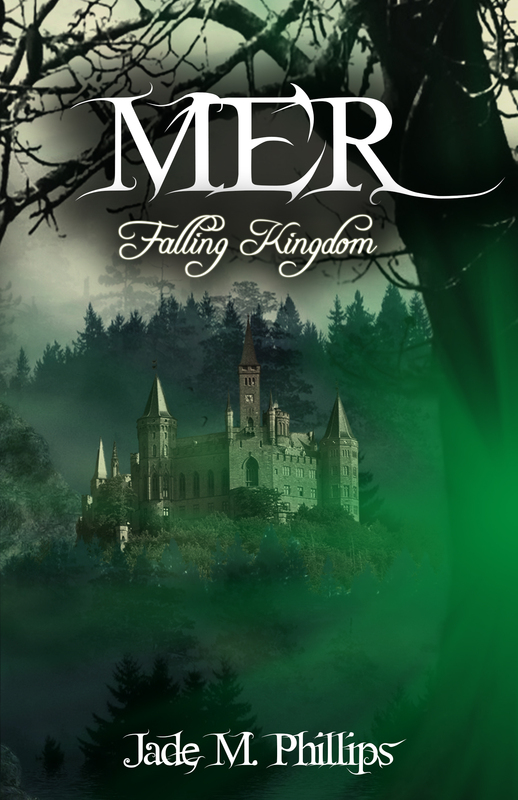 (And merfolks) 😀 HeeHee MER: Falling Kingdom (the second book in the series) is just around the corner from being published! Woo hoo! And therefore a perfect time to reveal the Falling Kingdom book cover, compliments of its designer Paul Beeley over at www.create-imaginations.com. AND HERE IT IS. DRUM ROLL…. I hope you all are as excited for this as I am! Beautiful isn’t it? Alright kids…keep tuned, as I will be soon announcing the book launch party of Falling Kingdom (MER 2)! oh so excited love this cover almost as much as the first book cover nicely done. WOW! Beautiful! I can’t wait to get my hands on a copy.